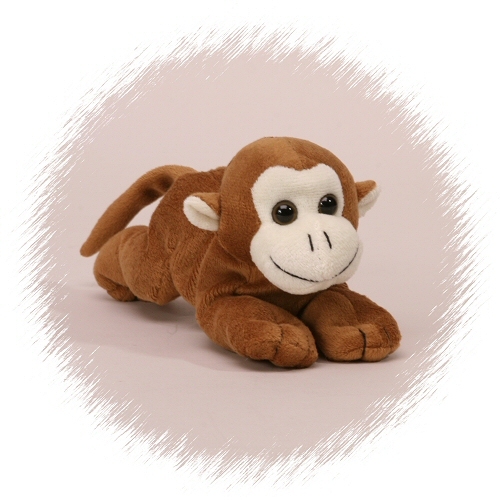 This adorable little Handfuls stuffed monkey is cuddly soft and super sweet. With soft brown fur, cream accents, and a sweet smiling face, this plush monkey is the perfect size for take-along adventure. After all, stuffed monkeys thrive on fun and companionship.